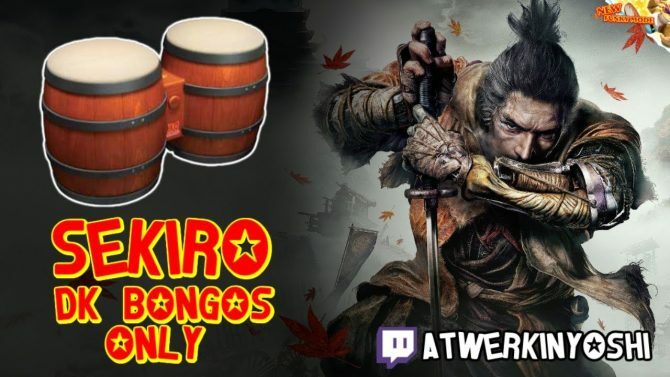 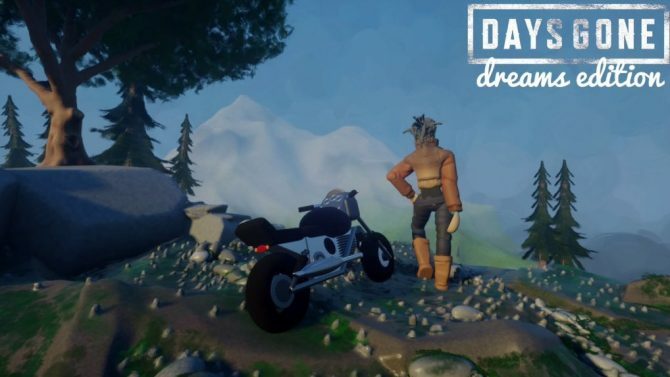 Say goodbye to most of your responsibilities. 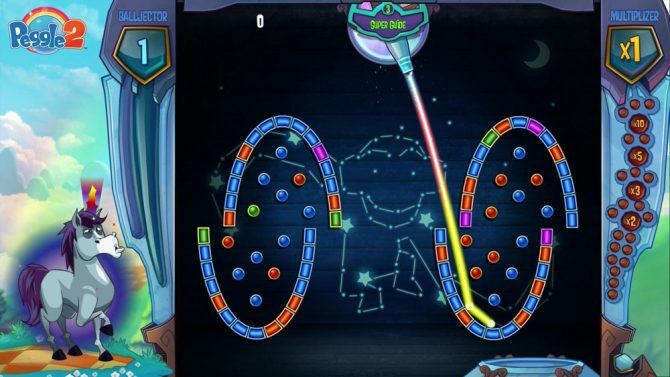 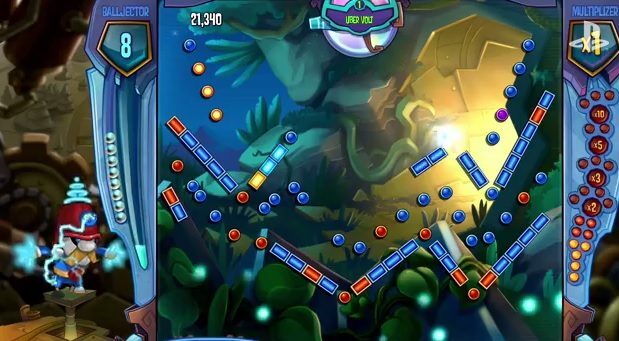 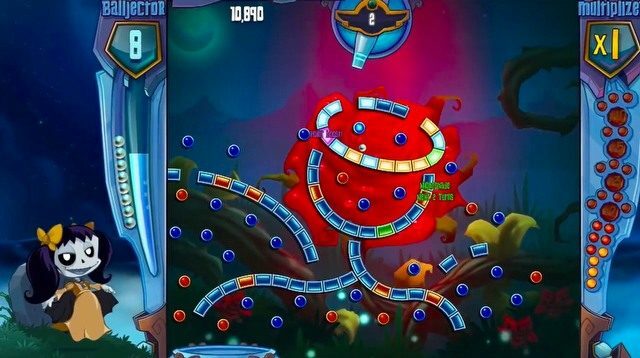 The insanely addictive puzzle game, Peggle 2, finally comes to the PS4. 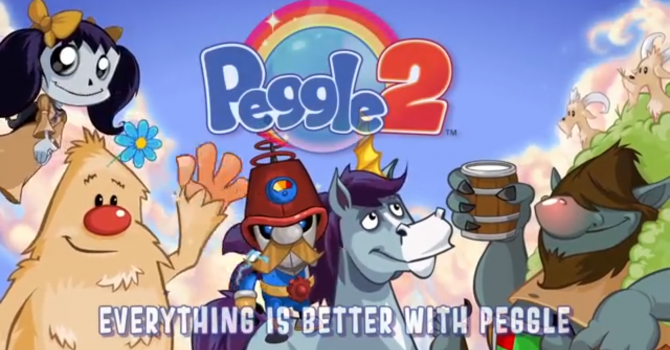 Peggle 2, which has been available for the Xbox One since December of last year, will be available for the PS4 in October. 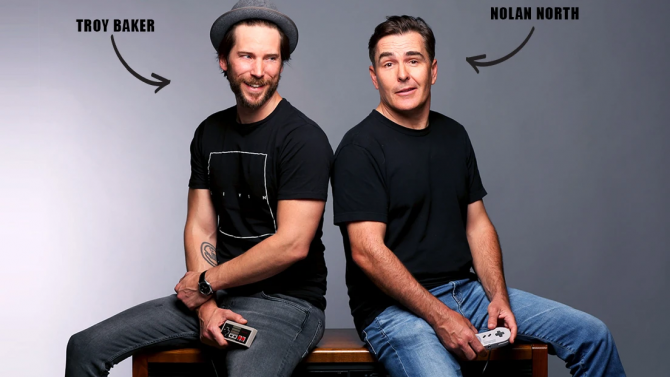 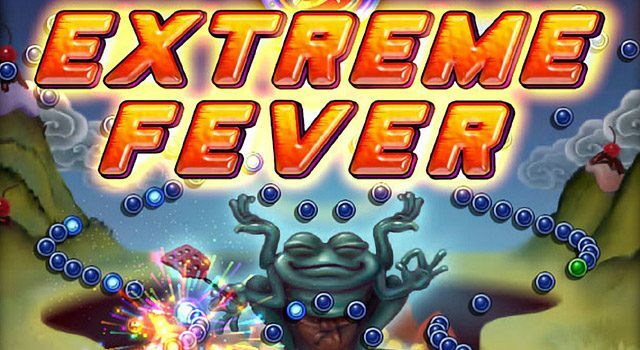 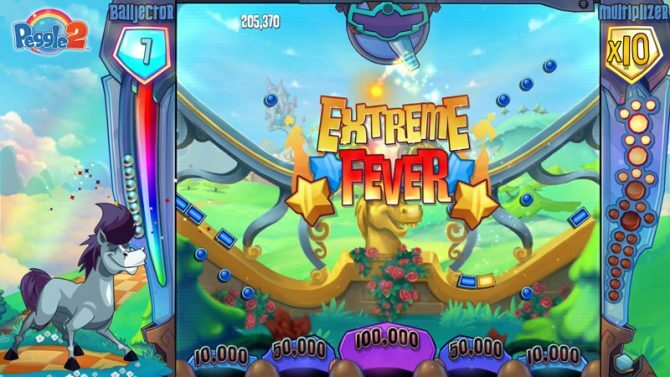 No, unfortunately it's not an Extreme Fever that you hear: instead, it's the launch trailer for PopCap's follow-up to its hugely popular puzzler, Peggle 2. 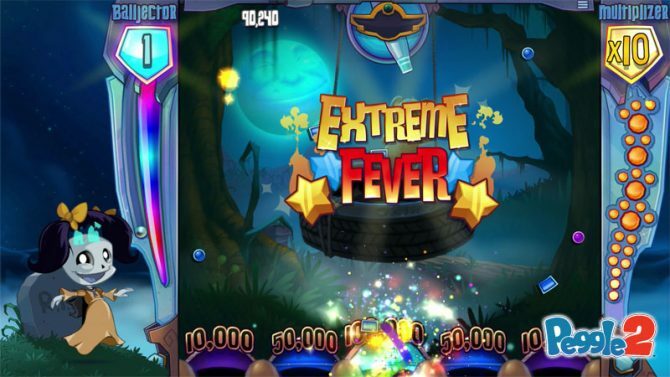 Get your trigger fingers ready and keep your reflexes sharp: Peggle 2 is coming!